Selling smartphones in batches is one tactic that has earned Xiaomi a following in China. The fast-growing company recently sold 100,000 of its flagship Mi3 in under 90 seconds, and (impressively) shifted 150,000 Mi3s in 10 minutes via a chat app. This time around it held its first overseas sale — in Taiwan — which saw 10,000 units of its lower-budget Hongmi device snapped up inside 10 minutes, as Tech In Asia notes. 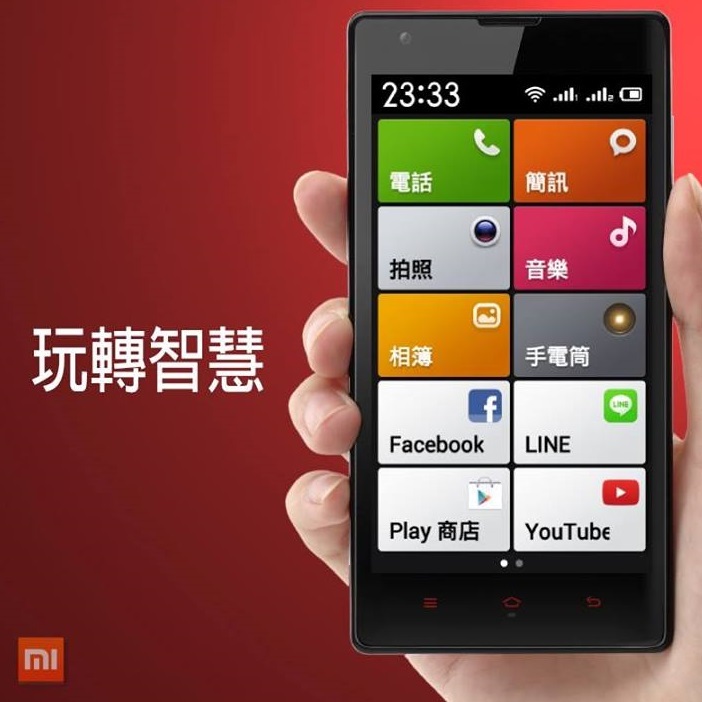 It is still early days for Xiaomi overseas: initially it began selling the Mi3 through operators and partners in Taiwan and Hong Kong, but it has plans to up the ante with a dedicated hub in Southeast Asia next year.